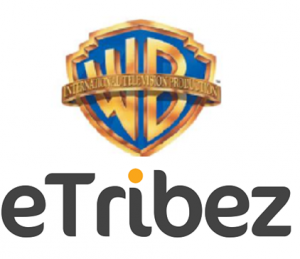 eTribez is proud to announce our renewed agreement for an additional year with Warner Bros. International Television Production New Zealand. Last year eTribez powered nine shows for Warner Bros. International Television Production New Zealand, including Survivor New Zealand, The Bachelor New Zealand, First Dates, and many more. We look forward to continued success together! 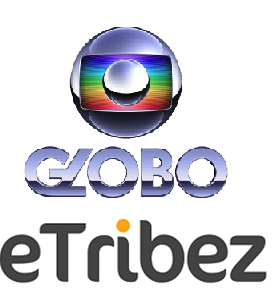 eTribez is pleased to announce our new partnership with Brazilian-based TV Globo, the largest commercial television network in Latin America. As part of the new agreement, eTribez will provide our eTribez Casting solution for 10 TV Globo-produced shows, including Big Brother and many more. TV Globo is one of the largest media companies in the world, producing close to 2,400 hours of entertainment per year in Brazil. The international operations of TV Globo include a production and distribution division that distributes Brazilian sports and entertainment content to more than 190 countries around the world. 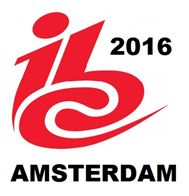 The company has received 14 international Emmys. With the new 3-year agreement, eTribez and TV Globo will work together to bring a unique and innovative casting-based solution to the growing Brazilian digital entertainment market. Continuing our successful partnership with Endemol Shine Group (ESG), eTribez is providing casting solutions for MasterChef Germany (‘Der beste Hobbykoch Deutschlands’), produced for Sky Deutschland. 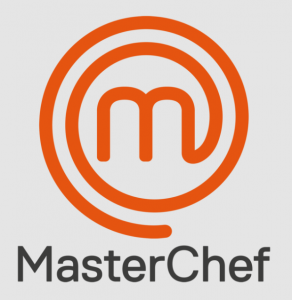 MasterChef – a global competitive cooking show franchise – has been revived and updated to various locations around the world. The German version will start with 120 contestants, and feature a jury comprised of star chefs Ralf Zacherl and Sybille Schönberger, along with sommelier Justin Leone. The show is part of Sky 1’s push to bring entertainment programming – including new international series, popular hits and new formats – to a German audience. The casting process for MasterChef Germany is ongoing. For the eTribez-powered casting URL, see:https://esgde.www.etribez.com/a/esgde/mc/welcome.